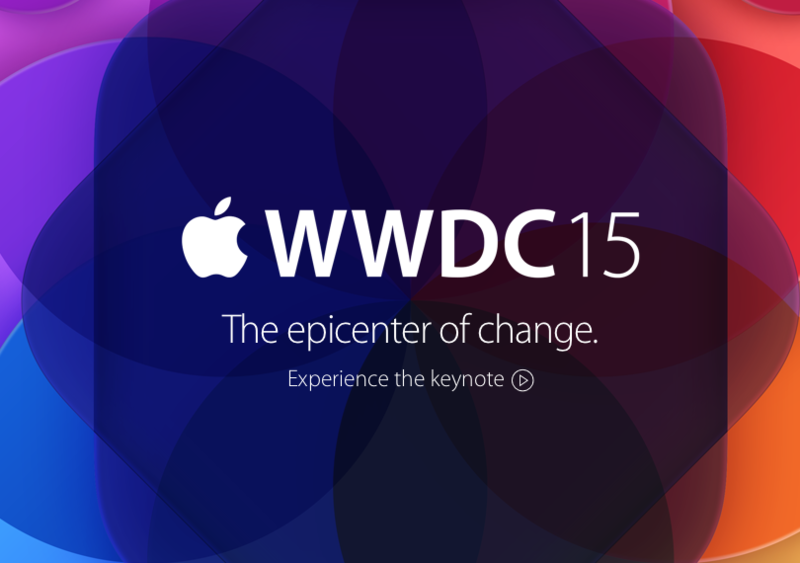 Its been long since Apple iPhone started offering passbook feature in iOS. I think as Indian Government norms are put in place for paperless ticketing in Movie Theatres, BookMyShow app in Apple iPhone has started offering this feature. 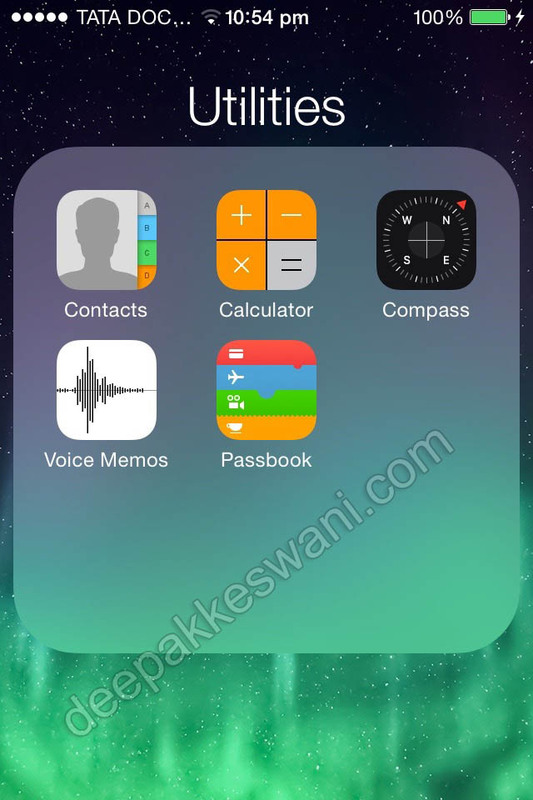 Passbook is like container or wallet where you can keep flight boarding passes, Movie Tickets, Coupons etc. 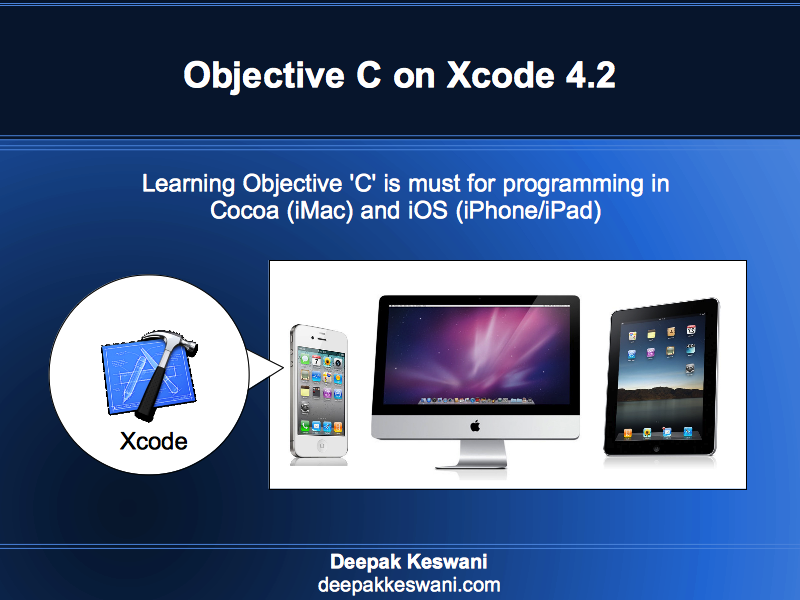 Passbook feature can be found under utilities group in iPhone. 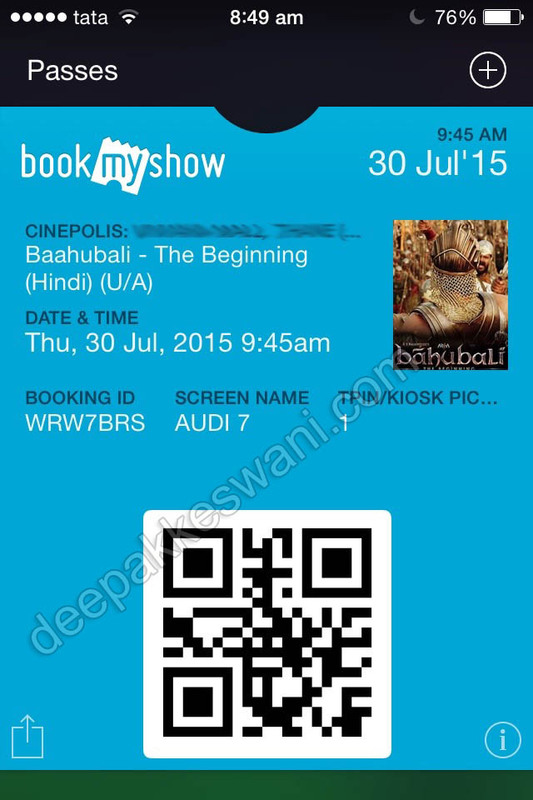 These tickets keep automatic track of date and time and also appear in lock screen for easy access. 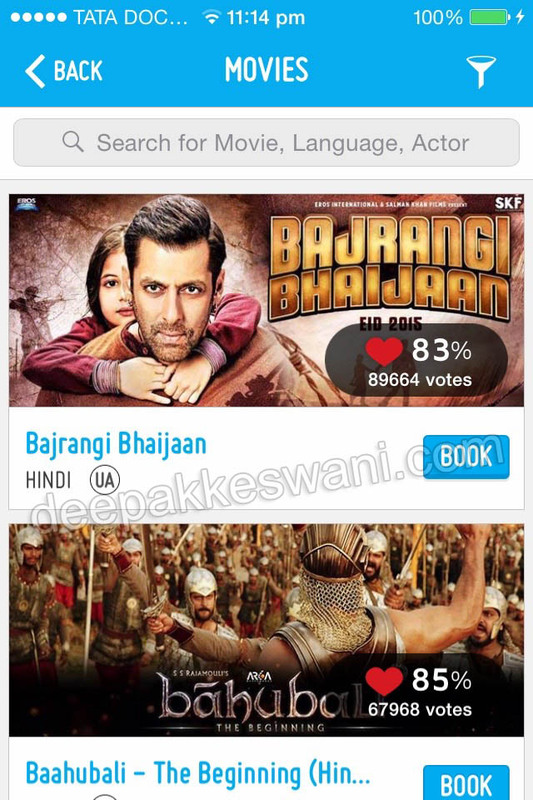 Start the BookMyShow app for online booking of movie ticket. Choose the movie and multiplex screen where you wish to see the movie. Select the Seat location from the app. 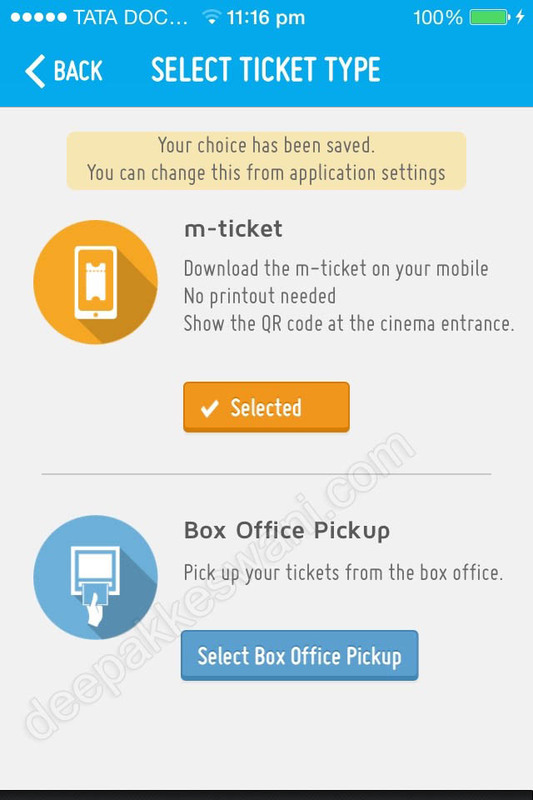 While choosing the ticket type you can choose m-ticket option from app. Once you’ve paid for the ticket, BookMyShow app offers you to download the electronic ticket which will be stored in passbook container of your iPhone. In case if you have other smart phone like android phone, you can save the PDF format ticket and present this while entering the multiplex.